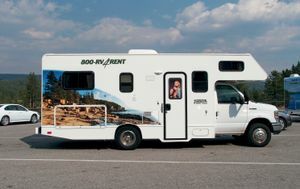 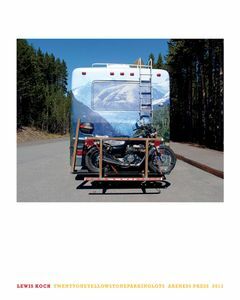 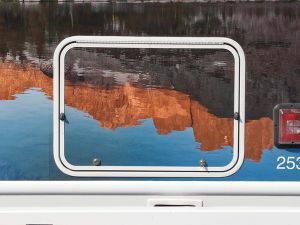 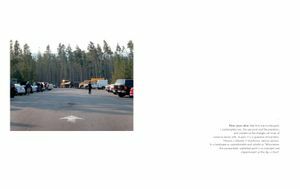 Drawing upon Ed Ruscha's formative example (and specifically his book "Thirtyfour Parking Lots"), this work is part homage and part environmental critique. 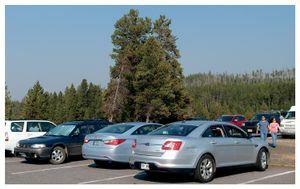 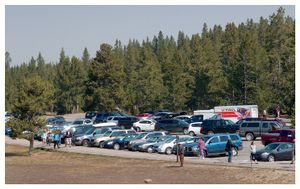 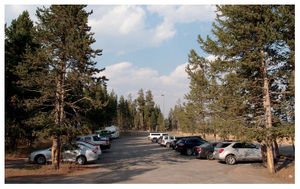 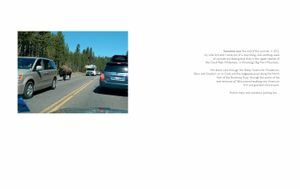 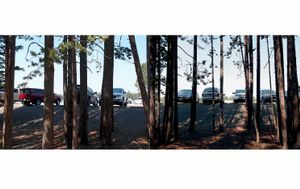 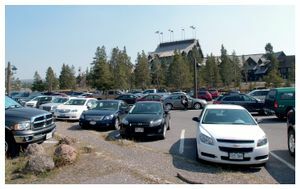 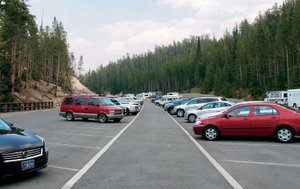 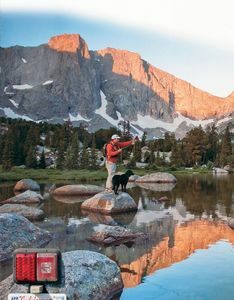 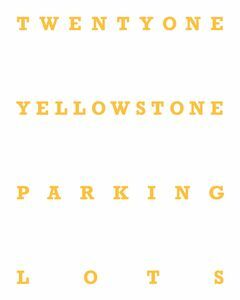 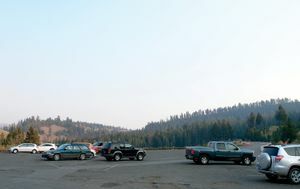 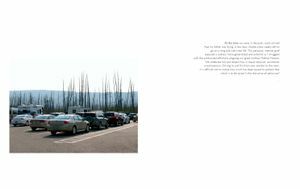 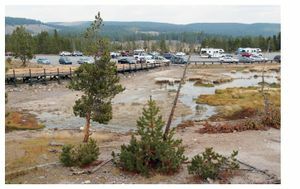 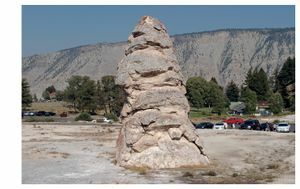 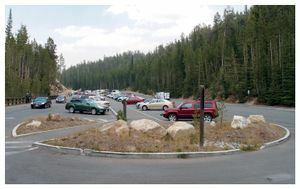 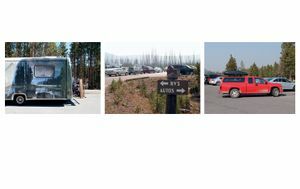 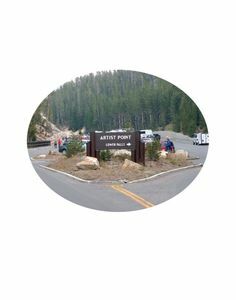 TWENTYONE YELLOWSTONE PARKING LOTS depicts our car culture as it allows access to one of the world’s greatest natural treasures, its landscape celebrated and despoiled in equal measure. 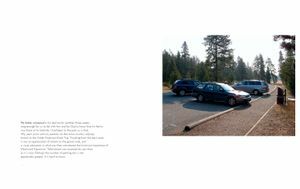 Published as an artist's book (2013, via Blurb.com/ a trade edition will be published, 2014), the photographic sequence and related commentary contemplate the meaning of wonder, memory and loss.